Why Join Scentsy In February 2017? Bigger Starter Kit For The Same Great Price! Bigger Scentsy Starter Kit, Same Great Price! Have you been thinking about joining Scentsy? February is a great time to take that step and start your own business because Scentsy are giving you more starter kit for your investment! 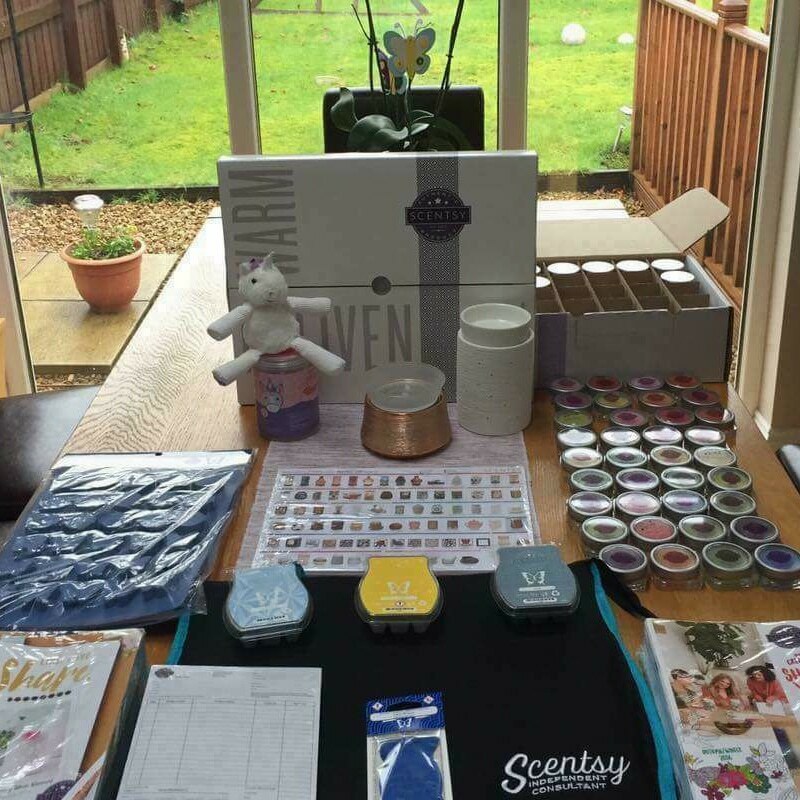 On the 1 March 2017, the new Scentsy catalogue launches, with some stunning new warmers and diffusers and what I think are the BEST new fragrances we have ever had – I have had a sneaky peak! So if you were ever unsure as to whether to join, then I can tell you that our new catalogue is A-M-A-Z-I-N-G! Why Join Scentsy In February 2017? 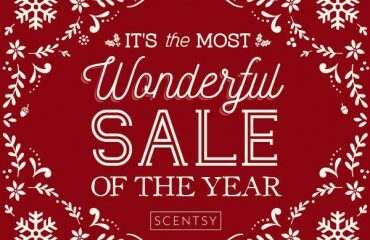 Throughout February 2017, we have our Scentsy 10% sale which means, discounted prices on virtually the whole catalogue! What better way to launch your new business and introduce people to it, by offering them a discount off their first purchases! What Is In The Double Scentsy Starter Kit? Please note the contents may vary. 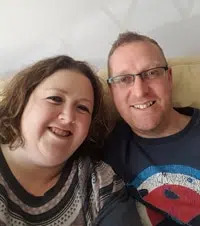 If you would like to receive a free, no obligation, information pack on joining Scentsy please click here. Are you ready to join and would like me to help you launch your business? 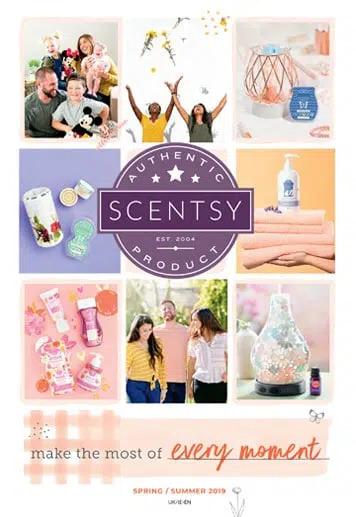 I would love to welcome you to our team 🙂 Please click here to complete the online joining process and within minutes you will be an Independent Scentsy Consultant! Hey, thanks for your message.